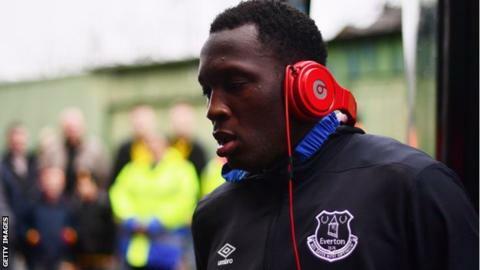 Everton striker Romelu Lukaku was arrested in Los Angeles last week following a noise complaint - and will appear in a US court on 2 October. Lukaku, who is set to have a medical at Manchester United before a £75m move, was given a "misdemeanour citation" after officers responded to five other noise complaints at the same location. The Belgian has been pictured on social media taking part in fitness sessions with Manchester United's world record signing Paul Pogba. 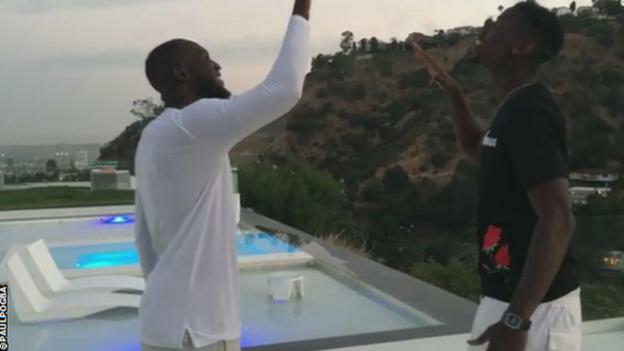 There is no suggestion the French midfielder was with Lukaku at the scene. Officers said they gave out "verbal warnings". On July 2, 2017, at approximately 8:00 PM, Beverly Hills Police Department officers arrested a 24-year-old male subject by the name of Romelu Lukaku Bolingoli. Bolingoli received a misdemeanour citation for Beverly Hills Municipal Code Violation 5-1-104 - Excessive Noise. The citation was issued after officers responded to five other noise complaints from the same location, which resulted in verbal warnings. These noise violations occurred at a residence in Beverly Hills where Bolingoli was temporarily residing. Bolingoli was released at the scene with the citation and was not physically arrested. Bolingoli is scheduled to appear at the Los Angeles Airport Courthouse on October 2, 2017.